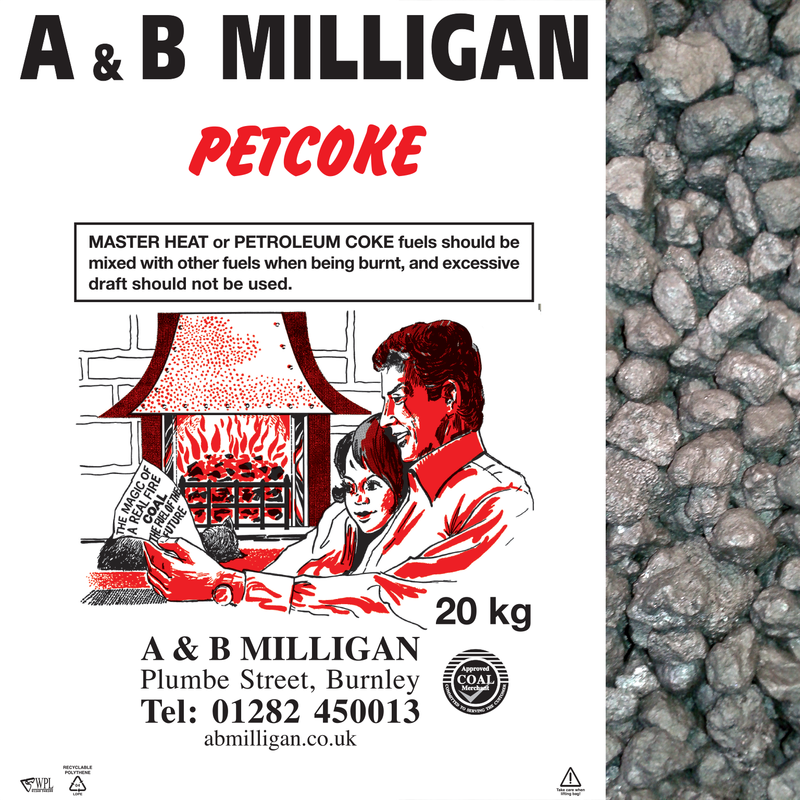 Hard fuel for longer lasting. 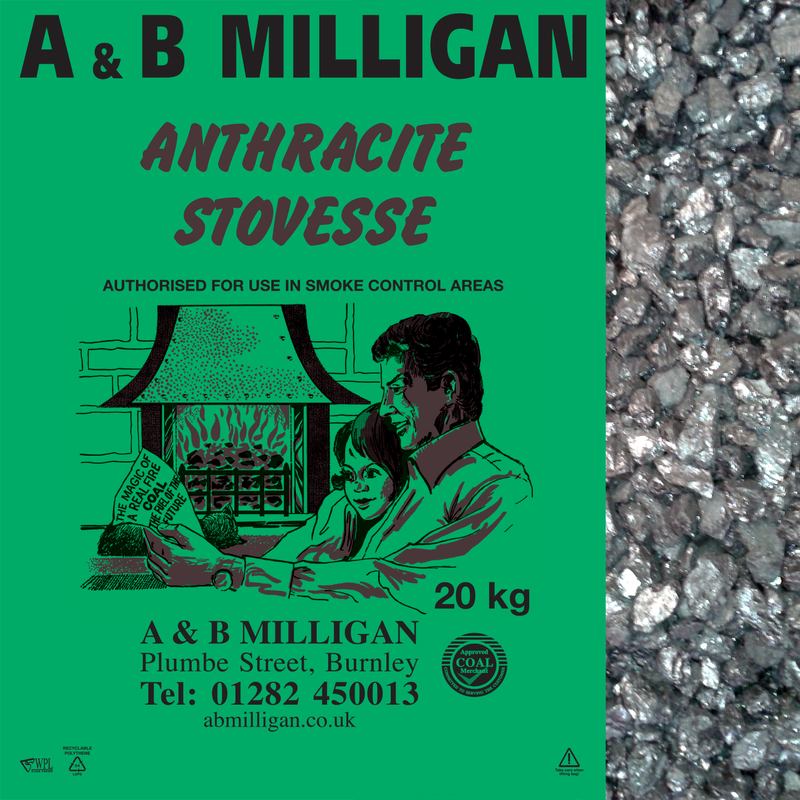 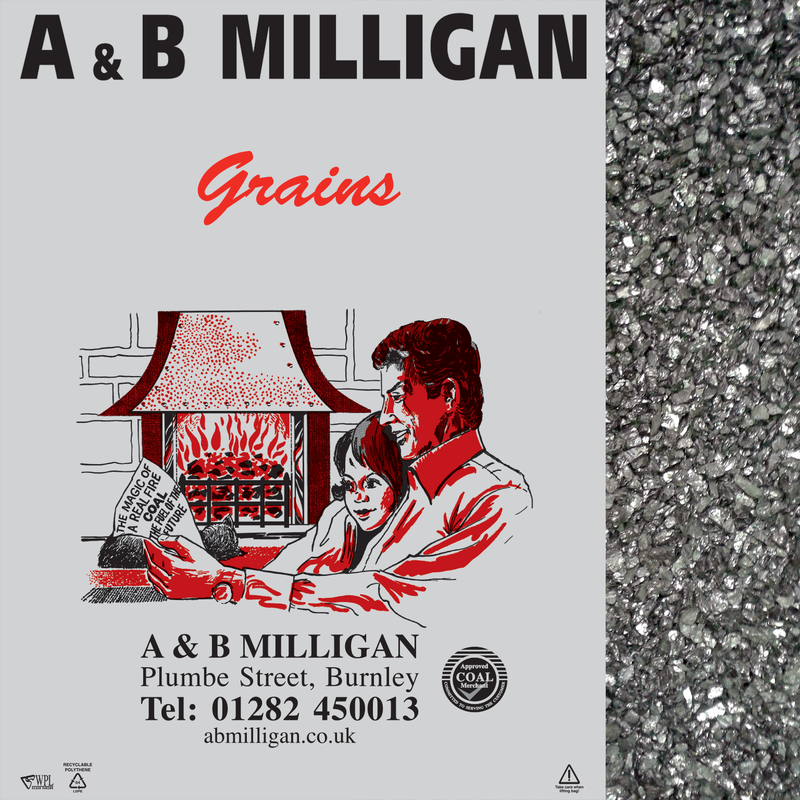 For open fires and stoves. 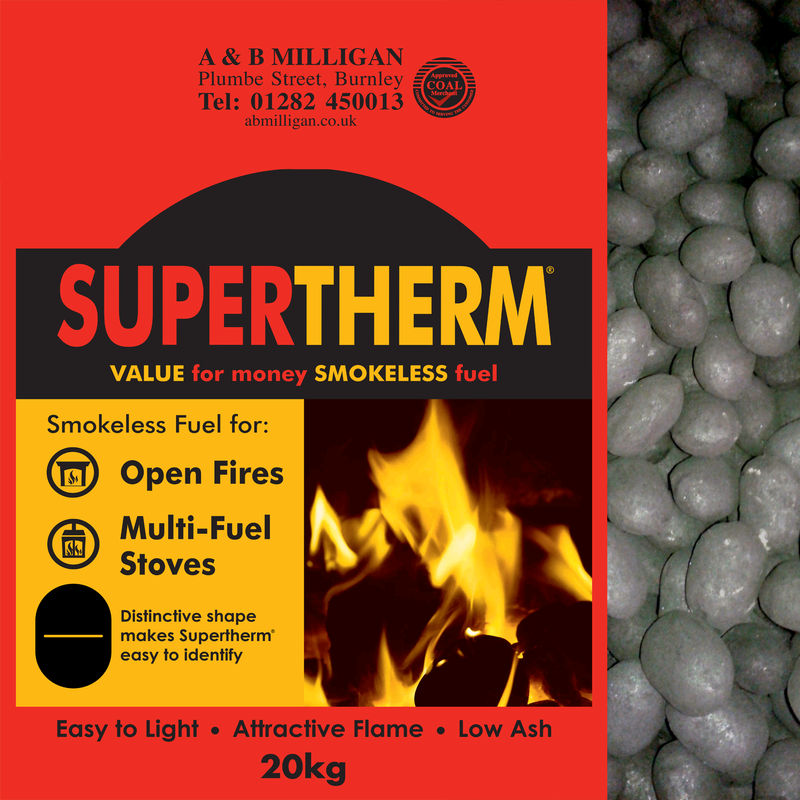 Premium smokeless fuel in 20kg bag. 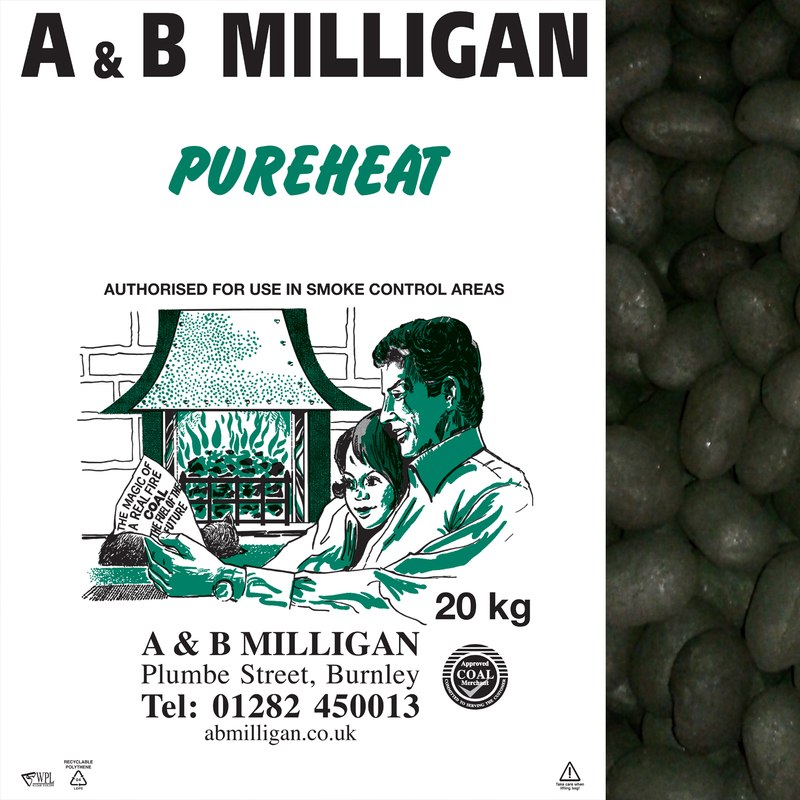 Very long burning; low ash; highly efficient; good flame pattern; burns hot; easy to light.